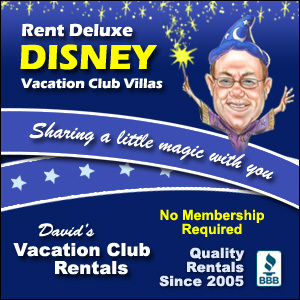 Walt Disney World fans are fans 365 days a year and not just when they are in the parks. We want to see videos and photos from “home” everyday. Thank goodness for Instagram! There are so many awesome Instagram accounts devoted to Walt Disney World, but these are awesome Instagrammers to follow for amazing Disney photos! Finding Disney Parks focused Instagram accounts can be overwhelming. There are so many! 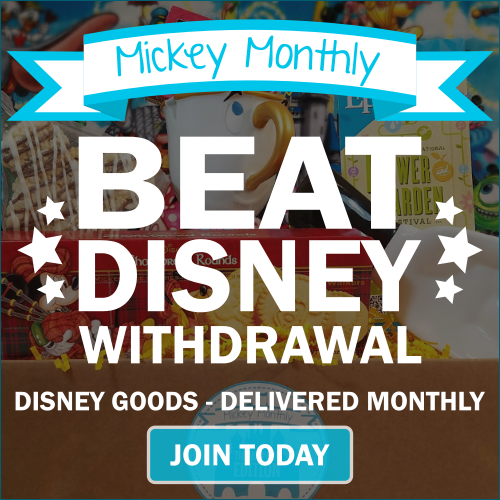 Accounts devoted to Disney food, merchandise, vacations, clothing, and more. If you are looking for amazing photos of the Disney Parks, these five Instagrammers are a great place to start. Luis Garcia shares incredible Disney Parks photos and stories on a regular basis. He even shares photos that would be perfect for a cell phone lock screen that you can use. 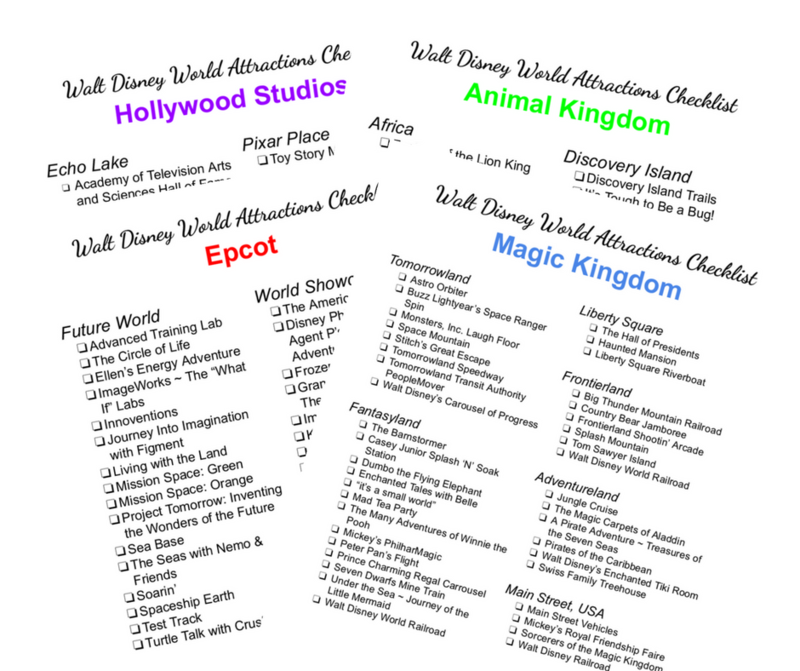 WDW Magazine is the Instagram account associated with the digital publication of the same name. These Disney photos certainly are magazine (and calendar) worthy! Happiest Vlogs on Earth is a YouTube channel, featuring a Disney loving couple. Their Instagram account features amazing photos from their trips to Walt Disney World, Disneyland, and more. Disney Photo Snapper is another awesome Instagram account devoted entirely to images from the Disney Parks. His photos are a joy to look at! 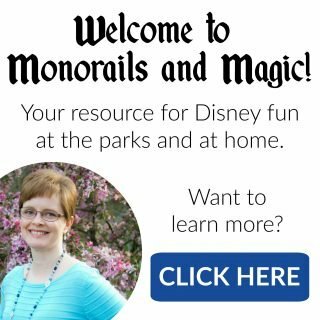 Guide4WDW is a smaller Instagram account, but I’m sure it won’t be small for long. He is a photographer and blogger who visits the parks several times a year and his photos are true art. 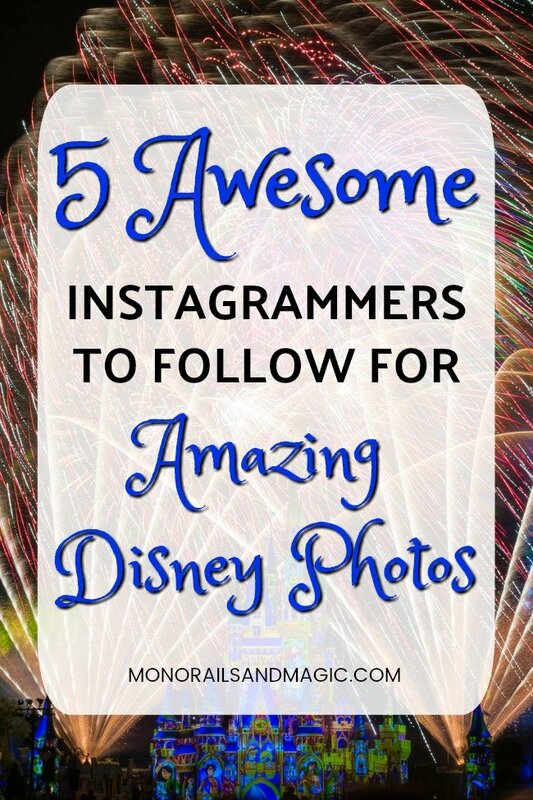 These are only five Instagrammers to follow for Disney Parks photos. I know I left many off of the list. Who else do you recommend? Please let us know in the comments! Main photo used with permission from Guide4WDW.